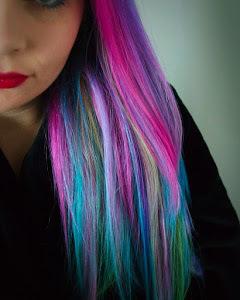 After having my hair various rainbow themes I have decided to go back to the sea/ocean look. I am trying to grow out my roots a bt and then having a blue to turquoise ombre effect. I am always trying different brands so I can try different colours and also see what the staying power is. 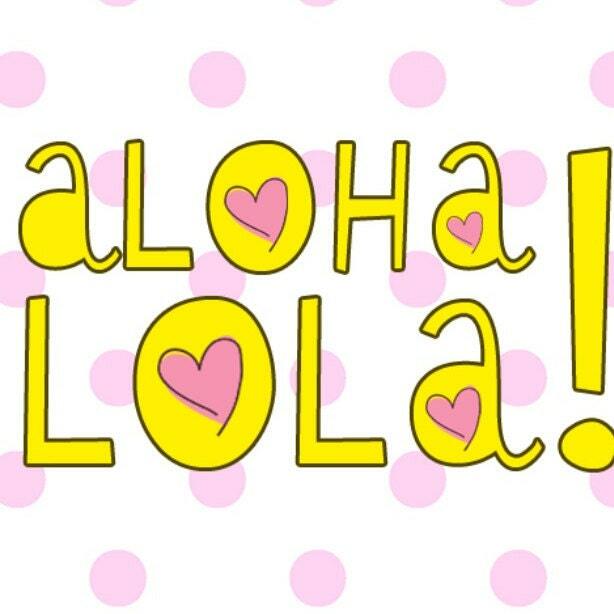 Sometimes I want one that last a long time but if I know I want to change it soon I will use a brand that fades quick. 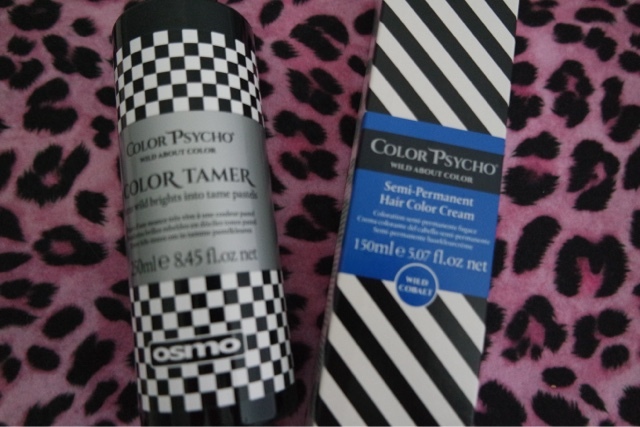 Color Psycho is made by Osmo (I have tried their shampoo and conditioner before and loved it). You can see the whole range here. 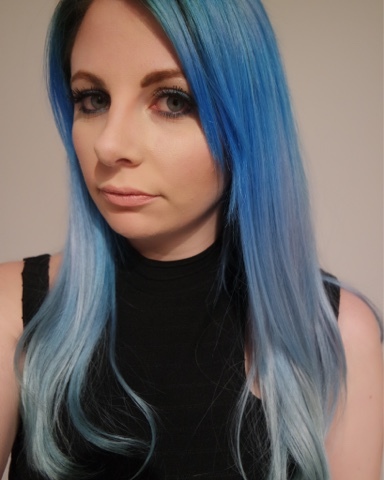 I chose the Wild cobalt to try just on the top of my hair, I usually dye the top then dilute the dye heavily to run through the ends but my hair is still a nice colour from last time I did it so just need to concentrate on the top. It will come out differently on different people depending what colour base you are starting with, it probably helped I was already a faded out blue! You can use the color tamer to dilute it way more and make it more pastel if you want!